Throughout history, mankind has never ceased to exceed its limits and impress with an insatiable desire to break its own boundaries. If in 2560BC, the oldest of the three pyramids on the outskirts of Cairo, the Great Pyramid of Giza, held the record of the tallest structure with a height of 146.5 metres (138.8m due to time erosion), some 5,000 years later, the Burj Khalifa is standing on top of the world at 828m. And while the Great Pyramid of Giza is the only surviving wonder of the ancient world, Burj Khalifa will soon be out-topped by another structure, the Jeddah Tower in Saudi Arabia, which is due to complete in 2020 and will hold the world record for the tallest building in the world with a height of 1,008m. Below, I have put together a list of the 10 tallest buildings in the near future. The listed data for the proposed buildings is based on the most reliable information currently available, and this data is subject to change until the building has completed and all the information can be confirmed. Saudi Arabia’s Jeddah Tower will be the planet’s first building to top a kilometre in height. The $1.2 billion project, located in Jeddah, will house luxury condos, office space, an observatory, a Four Seasons hotel and feature the world’s highest sky terrace on the 157th floor. Designed by the architect Adrian Smith (the mastermind behind Burj Khalifa), Jeddah Tower is set to be the next iteration of the Burj. The building was initially planned to be one mile long, however the surrounding geology has impeded engineers to support such an effort. 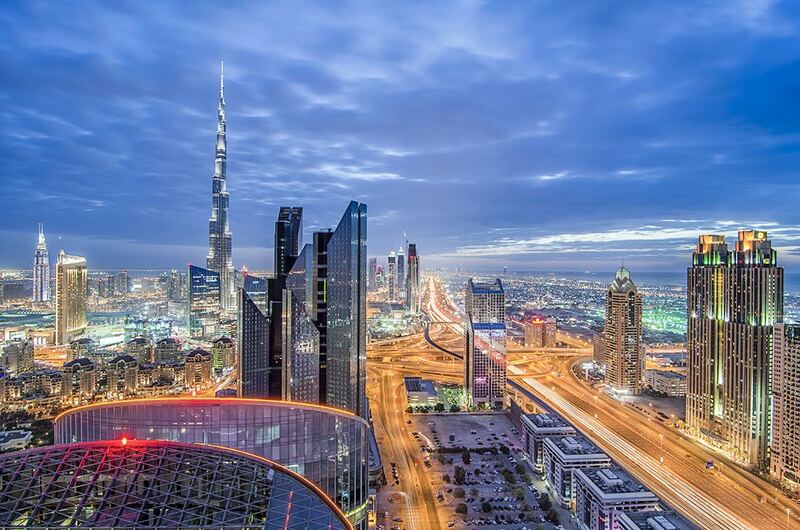 Opened in 2010 as part of a new development called Downtown Dubai, the Burj Khalifa towers above the city’s skyline. 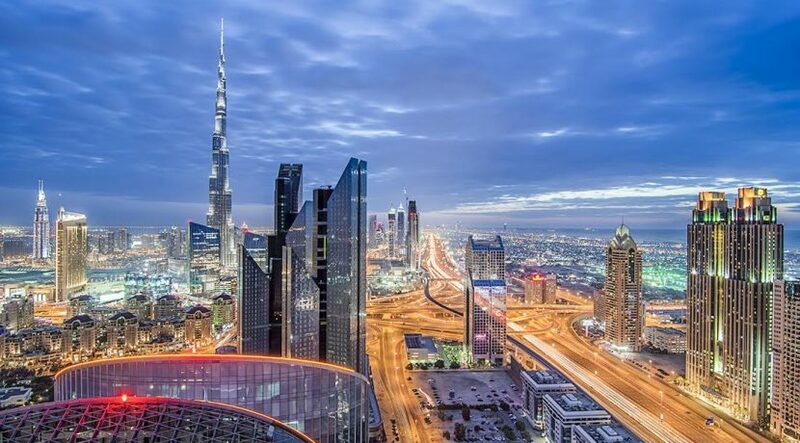 The project was initiated by the Dubai government in a bid to shift the country’s economy from being oil-based to more tourism- and service-oriented. Designed by Adrian Smith, the Burj Khalifa was conceptualised as a large-scale, mixed-use development that would include 30,000 residential units, nine hotels (including The Address Downtown Dubai), three hectares (7.4 acres) of parkland, 19 residential towers, The Dubai Mall and the 12-hectare (30-acre) Burj Khalifa Lake. Shenzhen Tower is a proposed mega tall skyscraper in Shenzhen, China, initiated by the Chicago-based firm, bKL. The tower is set to become China’s next tallest building upon completion. The Dubai One Tower is designed to become the world’s tallest residential tower and will house 78,000 residents. Part of a $4.5 billion complex called Meydan One, the project will include the world’s largest indoor ski resort, 885 apartments, a dancing fountain, a shopping centre, 350 hotel rooms and a marina. The first phase of the project will be completed in time for Expo 2020. Located along the riverbank of the business district of Wuhan, China, the CTF Finance Centre has been planned with the purpose of attracting domestic and foreign investors to kickstart the local economy. The Signature Tower, located in the heart of Jakarta’s Sudirman central business district, was approved in 2015 with an approximately $1.5 billion loan. The project boasts 121 floors, six levels of basement carpark, two office zones of 22 floors each, 22 apartment floors and 22 hotel floors. The tower will consist of 202,000 sqm of office space, 60,000 sqm of luxury apartments and a five-star hotel. The 600m-plus mixed-use structure will be one of the tallest buildings in China. Currently, the tower is under test run. Visitors can take the express elevator to the sightseeing deck on the 119th floor and a ride takes only 55 seconds. Shanghai Tower is divided into five functional areas: 24-hour offices for multinational companies and financial services; five-star hotels and support facilities; high-end retail shops; recreation zone, forming a new business and cultural centre in Shanghai. Merdeka is under construction in Kuala Lumpur, Malaysia. The project is expected to create 10,000 jobs initially and even more employment in the years to follow, generating around 11 billion ringgit ($2.67 billion) for the economy and bolstering the country’s bid to become a tourist hub. The tower is Thailand’s tallest building, a national landmark and located in Bangkok’s new CBD. The front podiums comprise an open-air multipurpose plaza above conference facilities and retail arcades clustered in a low-rise building flanking the tower. The will house Thailand’s first 24-hour office facilities, a six-star hotel, fine dining venues and an enclosed observation deck.